If the pressure is released, the blade comes in automatically thanks to the spring. Perfect to pack a parcel ! 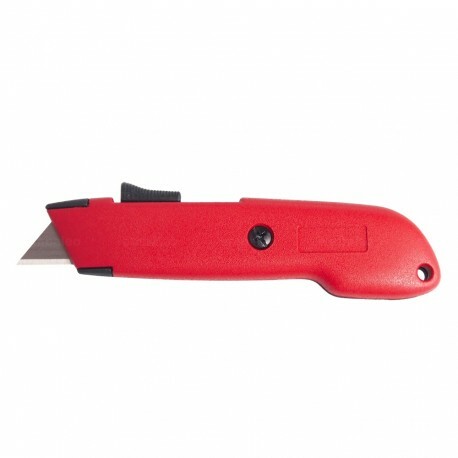 Strong point : the blade is retracting automatically when you release the locking nose.